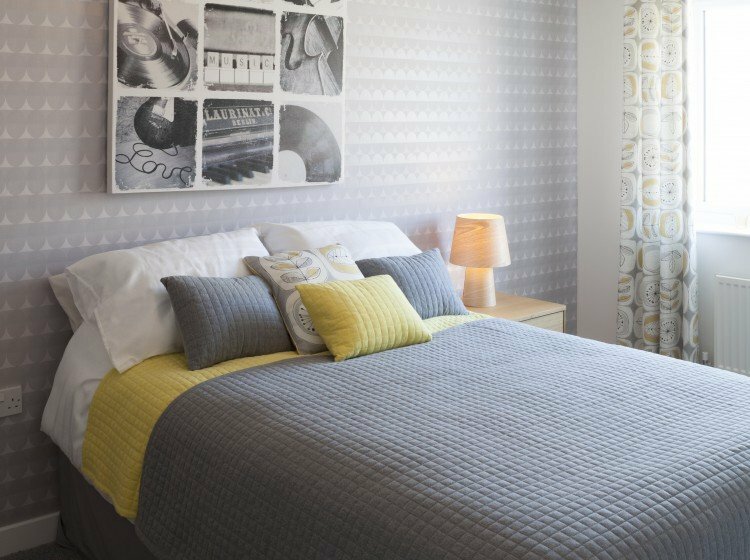 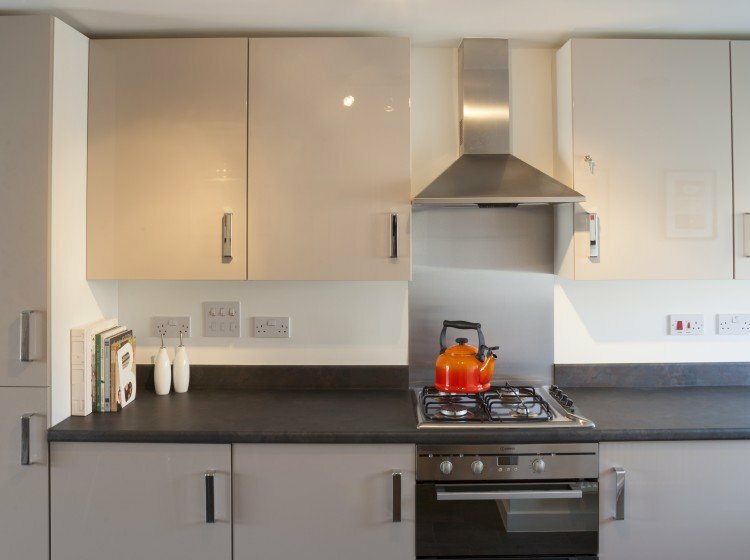 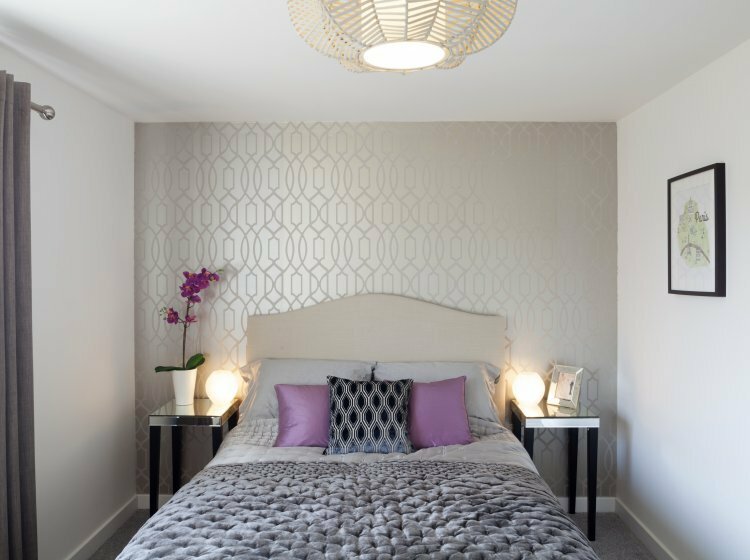 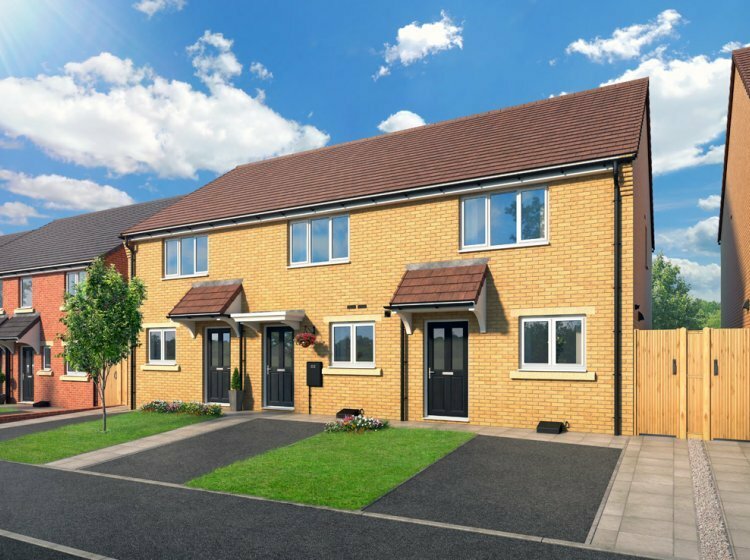 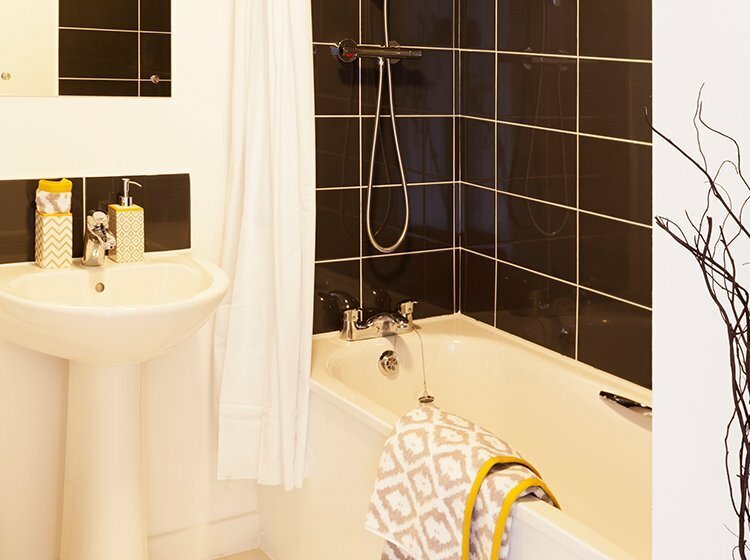 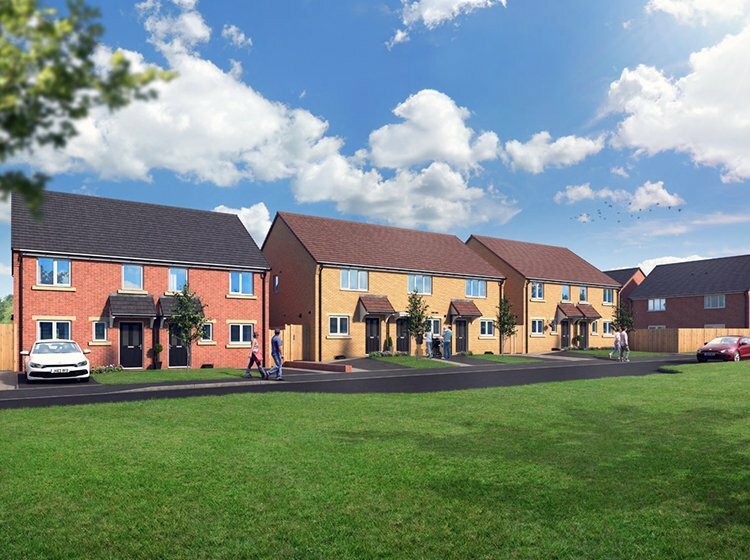 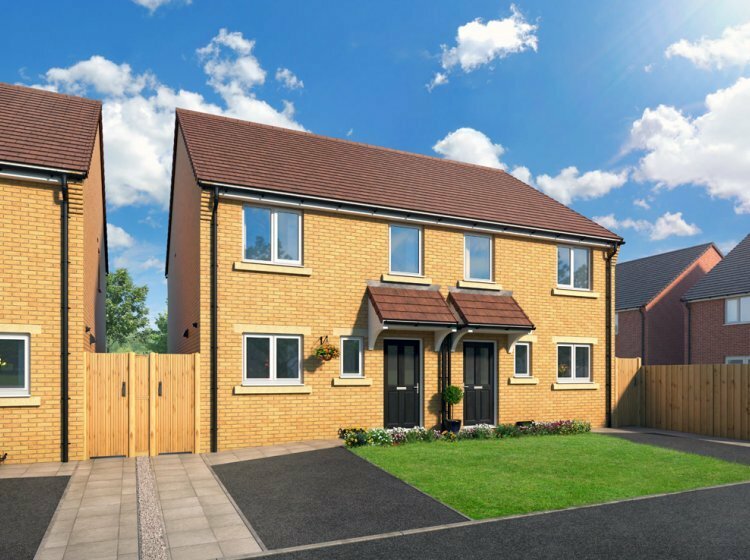 Riverside Home Ownership has a selection of 2 and 3 bedroom homes available for Shared Ownership on the flagship Metropolitan development with Keepmoat Homes. 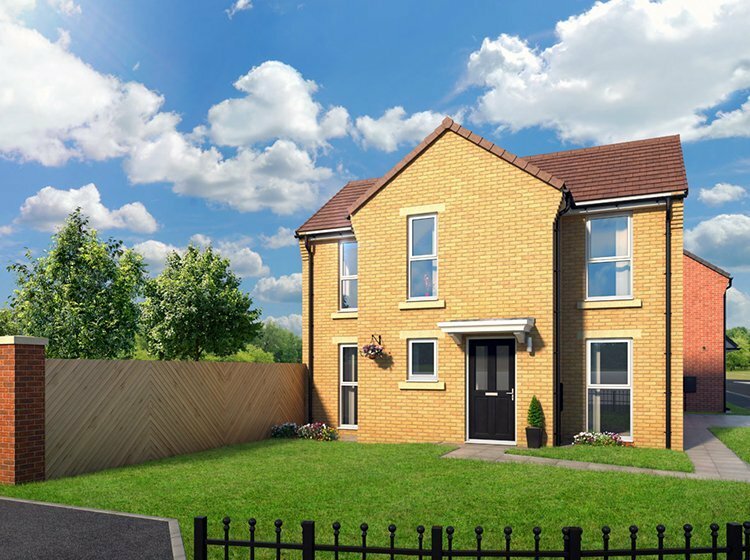 Situated in the established suburb of Westerhope, an excellent range of local amenities are on the doorstep. 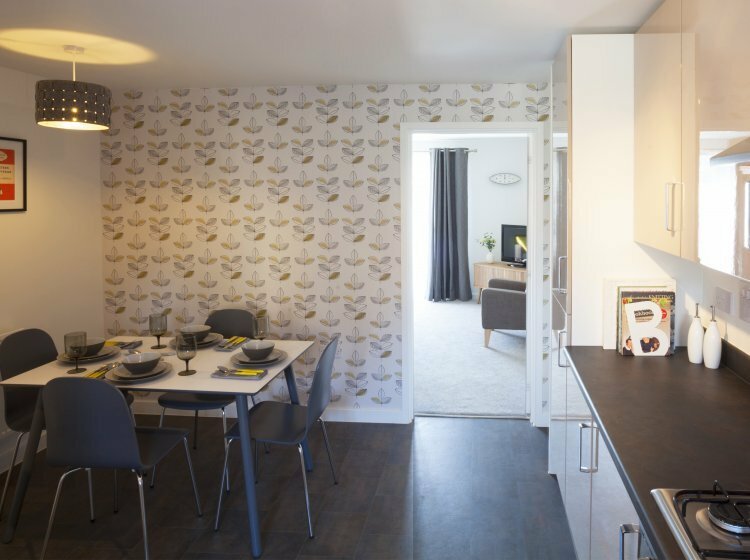 Just a few minutes’ drive from the A1, and 3 miles outside Newcastle, Metropolitan is also in an ideal commuter location.